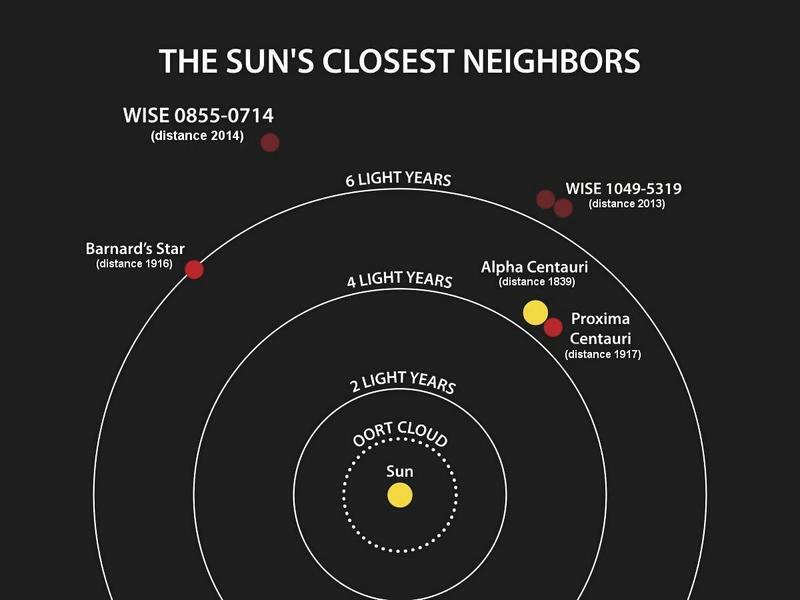 Robots no bigger than your smartphone are going where no man has gone before in an effort to visit Alpha Centauri, the closest star system at 4.37 light-years away. The new initiative is part of Breakthrough Starshot, a $100 million research program announced on Tuesday by theoretical physicist Stephen Hawking and Russian billionaire Yuri Milner. The goal of the project is to take measurements and beam pictures back to Earth—something that’s way easier said than done. The plan is to equip a rocket with thousands of these small probes and launch them into orbit. Once there, laser beams from Earth would propel the robots into the farthest reaches of space. 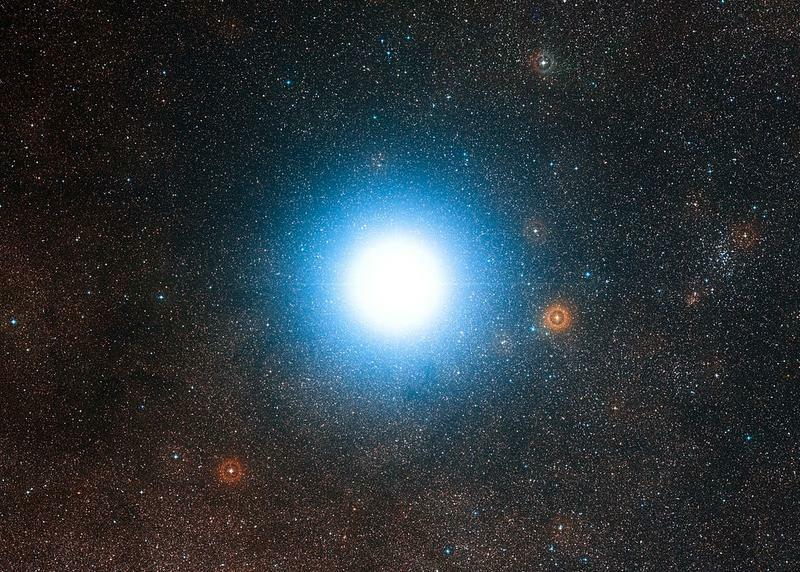 It’s estimated these tiny space explorers won’t get to Alpha Centauri for 20 years; sending data back would take another four years. That’s even assuming Breakthrough Starshot, which might not launch for a few decades, gets enough funding to get off the ground. Milner’s initial $100 million for research and development could require another $5 billion to $10 billion in investments, most of which will be put toward a laser array system about a mile across, all of which need to fire in unison and output a combined power of 100 gigawatts in order to fling these robots to distant corners of our solar system. Breakthrough Starshot already has an A-list cast of support, from Pete Worden, a former director of NASA’s Ames Research Center, to Saul Perlmutter, a Nobel Prize-winning astronomer. Every one of the project’s advisors all have the same goal: to discover life outside of Earth. 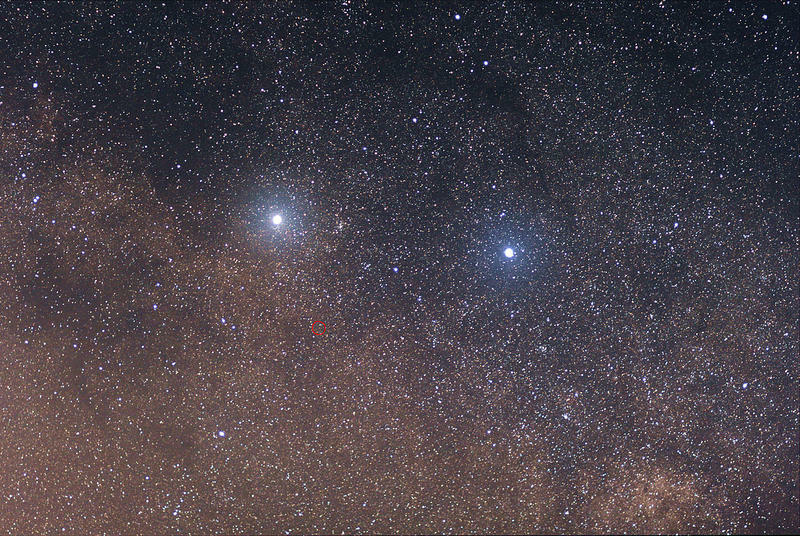 Scientists have previously collected data suggesting the possibility of an Earth-size planet existing in the Alpha Centauri system. Breakthrough Starshot would have sounded like science fiction ten years ago. But, given the fact we’ve flown by Pluto, put probes on Mars, and landed rockets back on Earth, maybe humanity’s hope of visiting an Earth-like planet in a habitable zone isn’t so far fetched.